The Bolshoi Theater has released a trailer for its new ballet season, which like last year will see a number of productions broadcast on the big screen in movie theaters around the world. 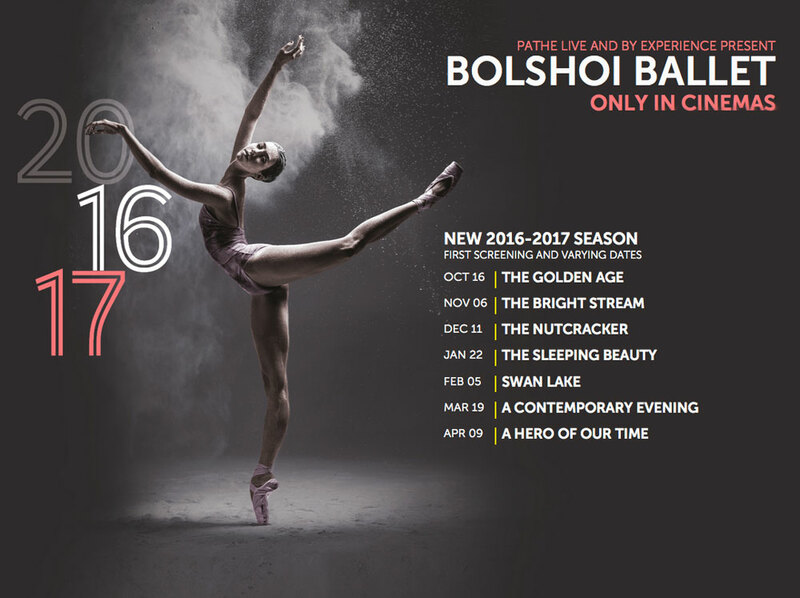 The Bolshoi Ballet returns to the world’s cinema screens with seven performances for the 2016-2017 season. During the season four titles will be broadcast live via satellite from Moscow, while recorded versions of three other productions will also be screened. The shows, which feature some of the ballet world's greatest names, have been shot especially for the big screen, providing viewers with a unique opportunity to experience the Bolshoi Ballet. Over 1,000 cinemas in 50 cities around the world, including in Russia, the UK and the U.S., will participate in the screenings.